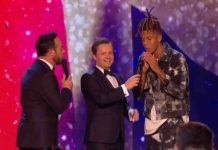 Britain’s Got Talent 2017: Meet Amanda Holden’s Golden Buzzer Act, Daliso Chaponda! 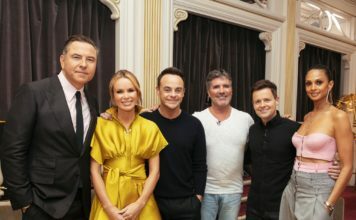 In tonight’s episode of Britain’s Got Talent, Amanda Holden became the third judge to press her Golden Buzzer. 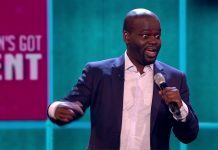 Daliso Chaponda, 37, is a comedian and comedy writer from Malawi, who is currently living in Manchester. Daliso studied at university in Montreal and while at university he entered his first open mic comedy night. 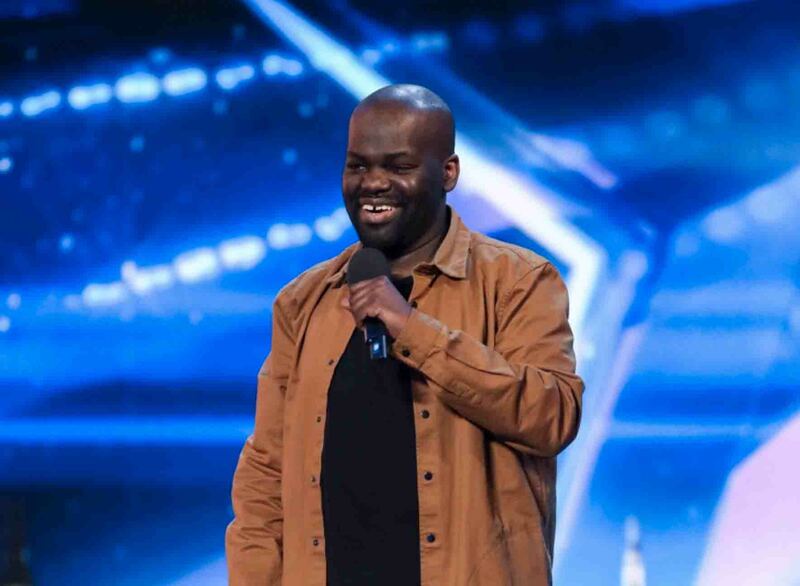 Daliso is turning his hobby into a career and hopes that BGT will give him his big break. 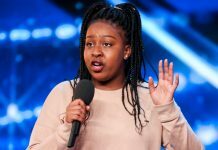 In tonight’s Britain’s Got Talent Daliso performed his original jokes in front of the judges and made them in hysterics, including Ant and Dec in the stage wings. 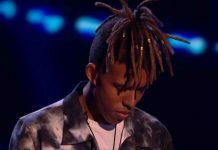 “They were absolutely horrified because I was studying computer programming,” Daliso said before his audition. 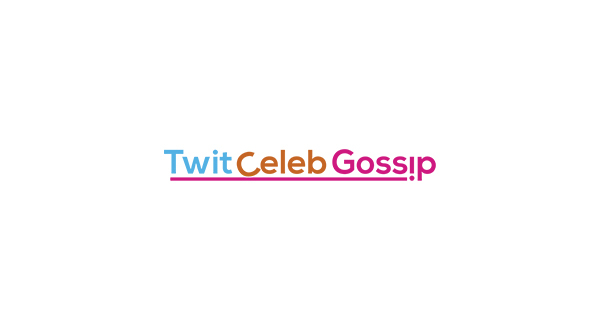 His jokes are original and so relevant, during part of his audition he mentioned he was tempted during his past life as a house cleaner. 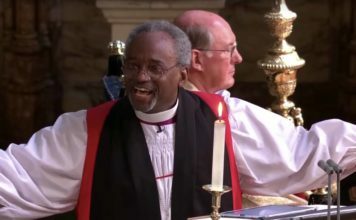 “But nowhere does it say, ‘Thou shall not swap’! He joked: “I took a stereo and left a Walkman! “Self-deprecating, funny, relevant, laugh after laugh, it just kept on coming. 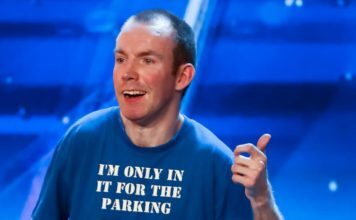 Britain’s Got Talent continues next weekend on ITV.